The 4-cylinder kompressor engine in the C, CLK, E, and SLK models is a flexible small displacement engine, combining power and economy. Even with its small displacement Kleemann has developed a full range of tuning products for this engine. The Kleemann boost kit for the Kompressor engine is an affordable and powerful upgrade, releasing the full power potential from the engine (up to 215 HP), providing increased driving pleasure. The boost kit consists of either a K-Box or ECU tune, a new, larger diameter, lightweight crank pulley and a high flow air filter (model dependent, see chart below). The addition of the Kleemann high flow exhaust header with steel sport catalyst, provides even greater power gains (an additional 15 HP). 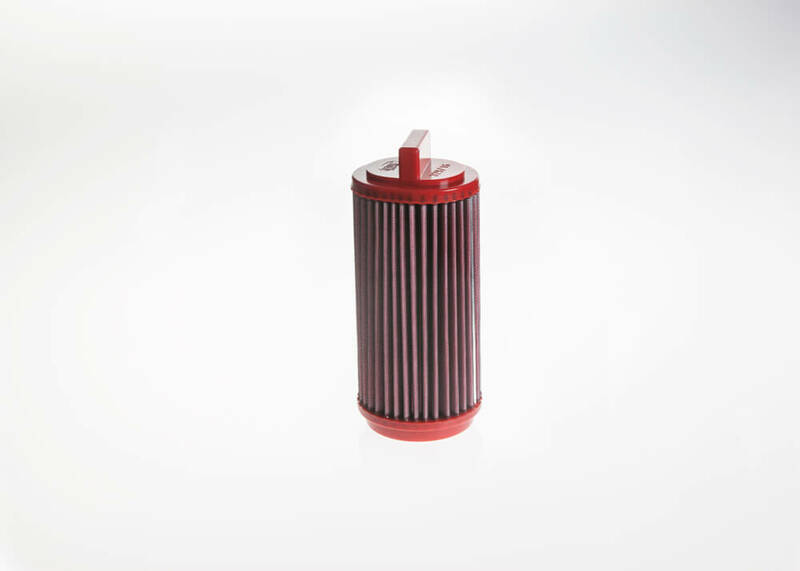 180-K1 – for W203 & 204 (M271) : K-Box and air filter. Up to 200 HP and 290 Nm (215 lb-ft) of torque. 180-K2: K1 + high flow exhaust header with steel sport catalyst. Up to 215 HP and 300 Nm (222 lb-ft) of torque. 180-K1- ONLY for 203 with SIM4LK E ECU type : ECU software, air filter, pulleys/belt. Up to 215 HP and 310 Nm (230 lb-ft) of torque. 180-K2: K1 + high flow exhaust header with steel sport catalyst. Up to 230 HP and 320 Nm (237 lb-ft) of torque. 200-K1- ONLY for SLK, C-203 E-211 & CLK-209. with SIM4LK E ECU type : ECU software, air filter, pulleys/belt. Up to 215 HP and 310 Nm (230 lb-ft) of torque. 200-K2: K1 + high flow exhaust header with steel sport catalyst. Up to 230 HP and 320 Nm (237 lb-ft) of torque. 200-K1 – ONLY for 204 (M271): K-Box and air filter. Up to 215 HP and 310 Nm (230 lb-ft) of torque. 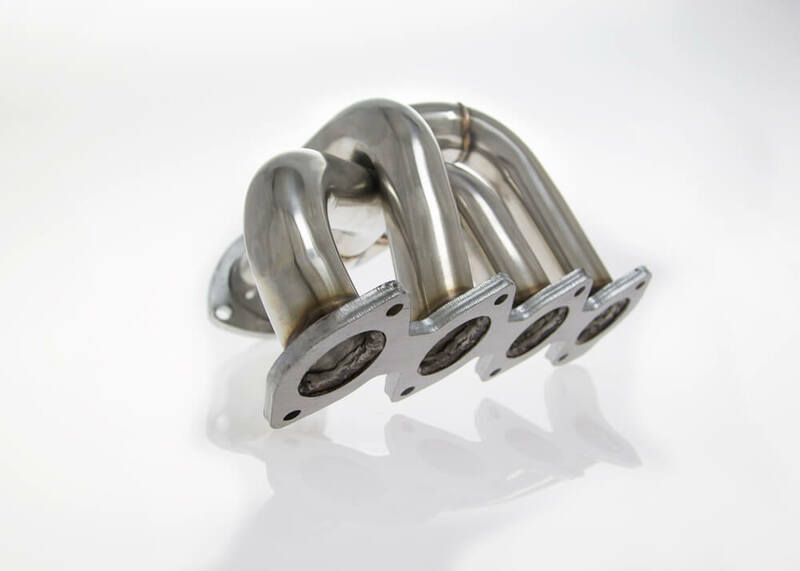 230-K2: K1 + high flow exhaust header with steel sport catalyst. Up to 230 HP and 320 Nm (237 lb-ft) of torque.